Sian handles IP & Technology matters, both contentious and non-contentious. She has a particular focus on brand development and “clearance” work; plus trade mark protection (including trade mark filing), enforcement/infringement advice and portfolio management. Sian conducts IP audits for clients to assess what IP they own and use, and how the value of that IP can be maximised. Her work encompasses advising on IP ownership and infringement disputes, developing and implementing IP protection and enforcement strategies for clients, and also IP licensing. 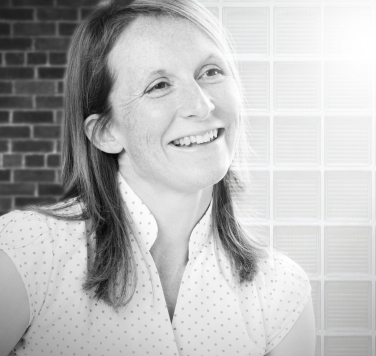 Sian previously worked at Linklaters and IP boutique Bristows in the City. She then moved to Bristol where she spent three years at Veale Wasbrough Vizards before joining Temple Bright in 2012.